Ciena pushed a “Core to Door” strategy in the mid-2000s, and that included a broad portfolio of multiservice access, broadband access, edge switching, metro switching and core switching and transport gear. Chief in its multiservice access series is the Ciena CN 2110. This model and the others in its CN 2000 line operate as storage services that support its online Metro network capabilities. Living in the access network, the Ciena CN 2110 is a reliable partner for managing access and deploying a robust, reliable network. 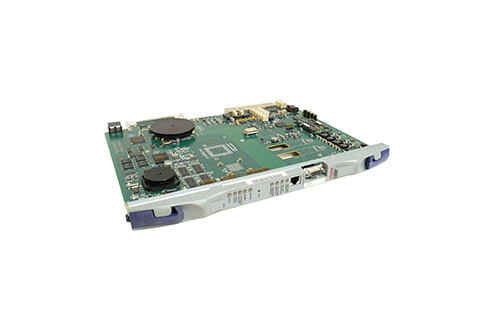 We offer used and refurbished Ciena CN 2110 models all backed by one of the industry’s leading warranties and complete lab testing systems. We’ve taken apart every used Ciena CN 2110 and put it back together with the best parts and updates to ensure it is a reliable piece of any partner network. Partner with Worldwide Supply, and we’ll help you maximize your investment with a used Ciena CN 2110 providing economical sub-rate storage over anything, so you can deliver high-value managed storage services and enhanced monitoring and demarcation. Since 2004, the company has largely focused on optical transport and switching development as well as facilitating integrations within existing networks and legacy gear.